Cushion your feet, legs and back with a modular flooring system consisting of anti-fatigue soft, rubber interlocking tiles. Those long convention days will fly by without the ache from standing for hours on the concrete convention center floor. And, booth attendees will notice the difference, too. Installation is a snap as the 2’x2’ interlocking tiles fit together like a puzzle, completing your trade show flooring. 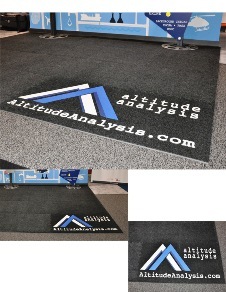 You can also add tiles at any time to increase the size of your display floor as your booth grows. Tiles also stack on top of each other for compact shipping and easy storage. 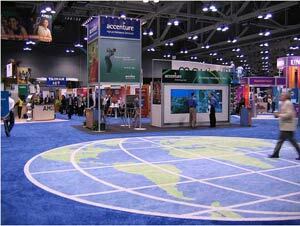 Have a question about the right exhibit flooring for your needs? 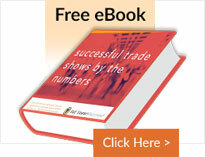 Check out our comprehensive FAQ page or contact us and one of our exhibit consultants will be happy to help!